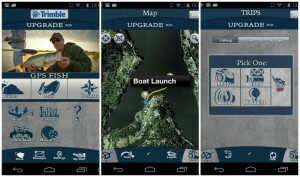 Looking for a list of the best fishing apps on the app stores? 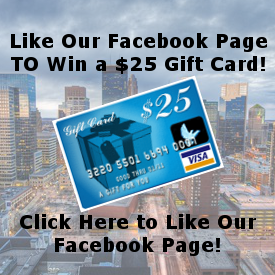 Take a look below! This app provides Weather forecasts, maps on rivers & lakes, and can track your entire fishing trip allowing you to place markers on special fishing spots, landmarks, portages, etc. Maps are viewable in Aerial, Topographical, and Street level and will show lakes and rivers. Based off your GPS you can get up to a 5 day weather forecast, weather tracking, and the sun and moon phases. This app allows you to record and: track your trolling paths, routes from one fishing location to another, use waymarks for fish caught and even show if you’re drifting off course. For $4.99 you can upgrade to the Pro-Version, which gives you the ability to save offline map bundles on your phone for viewing maps off-the-grid. See sunset, sunrise, and lunar phases. Save offline maps and view them off-the-grid. Track mileage, compass directions, and other important stats. Works in remote places without the need of data or cellular signals. There is a free or pro version available for $4.99. This app is available for iPhone, iPad, and Android devices. At the touch of your finger you can now get angling Fishing Records provide by the International Game Fish Association (IGFA). 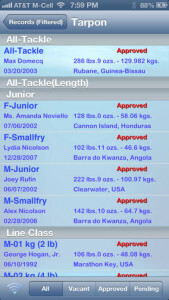 This app also allows you to plan your trip, track your catches, identify your fish, log your catches, look up world fishing records, look up the IGFA rules, and find the nearest IGFA weigh stations. This app cost $8.99 and is available for iPhone, iPad, and Android devices. 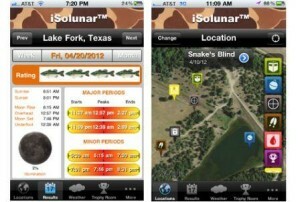 By using Solunar information from the US Naval Observatory this apps calculates when the fishing should be the most active and productive. This app cost $4.99 and is available on IOS & Android devices. 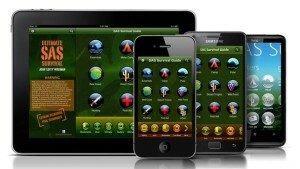 Developed by a former Special Air Service (SAS) soldier, this app offers valuable Survival and Safety guidance. The guide covers many survival tips, too many to mention them all, so I will list a few of the interesting ones; Morse code signalling device, plant fibers for making a rope, plants that help fight infections, termite nest for fire tender, finding food, administering first aid, poisonous snakes, making a raft, preparing a survival kit, how to build a fish trap, and how to build a shelter in different environments. This app is free and also has a pro version for $5.99. It is available on IOS and Android devices. This app was designed for hunting, but since it locates any device within a 3 mile radius that has GPS, map, and camera support, it makes this an excellent tool for finding other fishermen as well. When fishing large lakes, the Great Lakes, or the ocean, you can now see where the charters or boat congregations are, how far they are from you, and in which direction they are moving. POIs: This term means Person Of Interest as this app can not differentiate between hunters, fisherman, or a person involved in any other activity. It can only tell you that someone has a hi-tech device with GPS, Map, and Camera support on them. Notes – Tags, journal records, tracking, gallery pictures, weapon and ammunition. Planning – Sun and moon phases, weather forecasts. This app is free and is available on IOS and Android devices.